Uppsala Survival Run 2018, Sunday 30th of September in Uppsala, Sweden. Participate in Uppsala Survival Run 2018, Sunday September 30th. 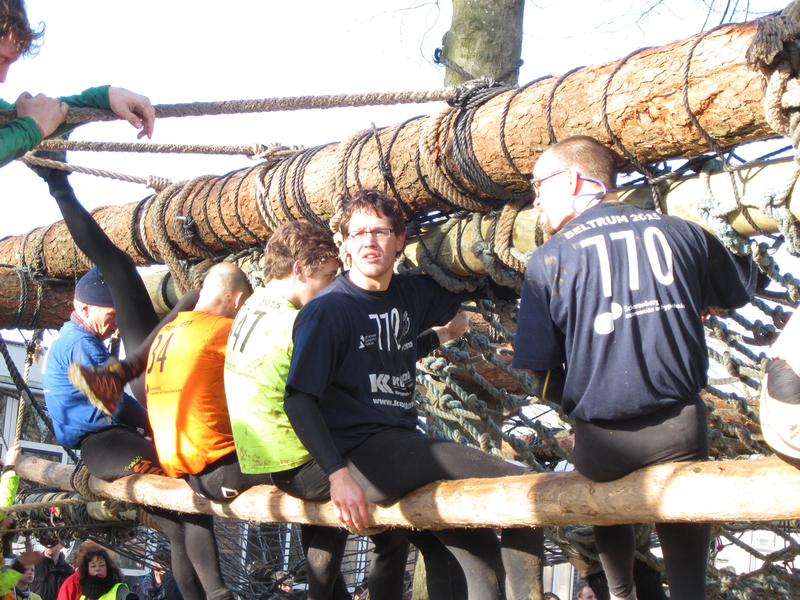 Sweden’s only survival run and probably the most technical obstacle race there is in Sweden. 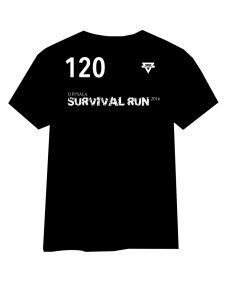 In all survival runs you are required to wear the standardized competitor t-shirt with your starting number printed on and you are also expected to wear a bracelet throughout the entire race. We track your finishing times using basic methods and the shirt and bracelet is a crucial tool for us to make sure that you’ve completed all obstacles. If you fail to complete an obstacle, you lose the bracelet and you will get a 2 hour time penalty (per missed obstacle). The shirt and bracelet is of course included in the entry fee. Furthermore, you will get to keep the shirt after the race – a perfect shirt for working out and flaunting that you participated in Sweden’s one and only survival run! The start area is at Stenhagen School and finish area is at our obstacle course at Berthåga IP in Uppsala. There are plenty of parking spaces at the start area. However please refrain from parking at the finish area as it is located in the middle of a small community of houses and we want to make sure the residents in the area are not bothered by cars. 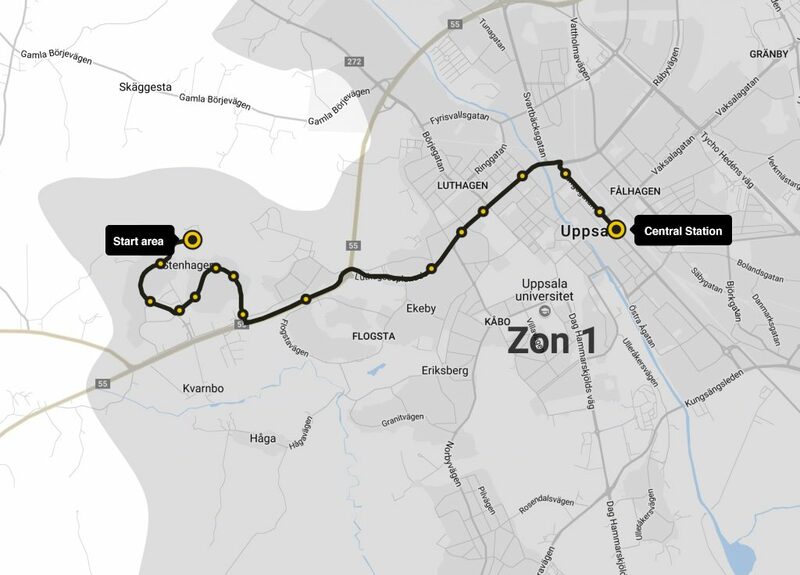 You can also take the bus here from Uppsala Central station. Just take bus number 5 and get off at the stop called Stenhagenskolan. Look at www.ul.se for times. Make sure you are here at least 30 min prior to your start time in order to aquire your race t-shirt and bracelet. You need to show identification to get it.